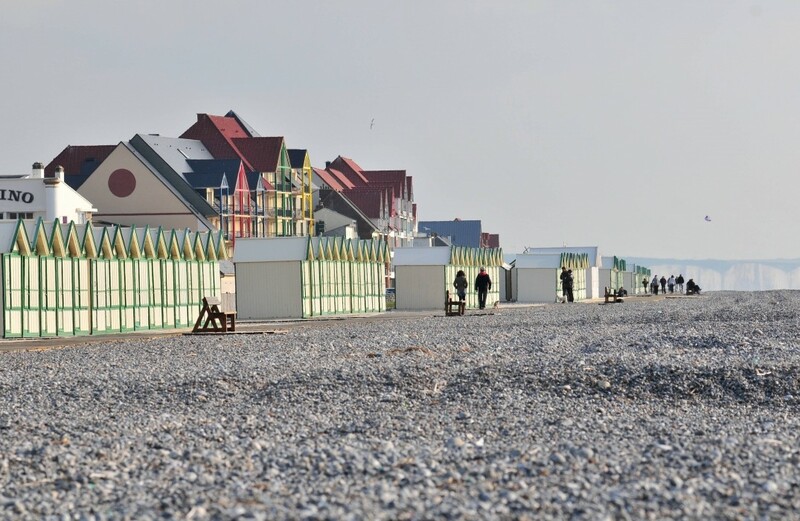 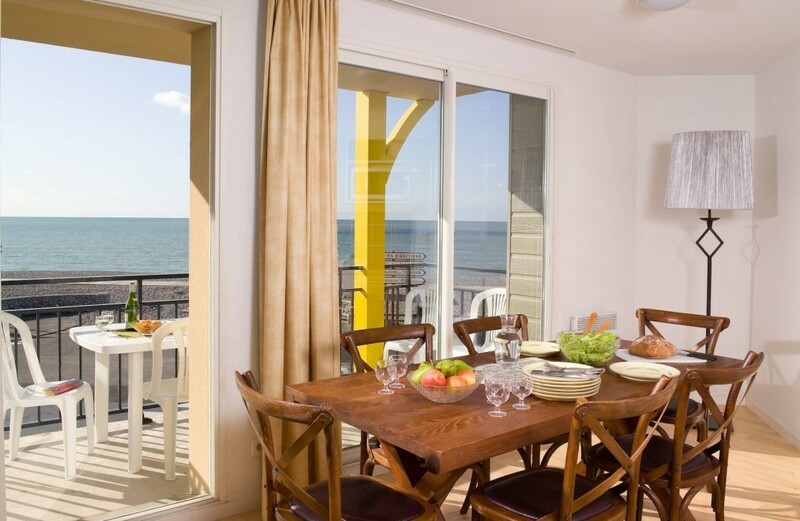 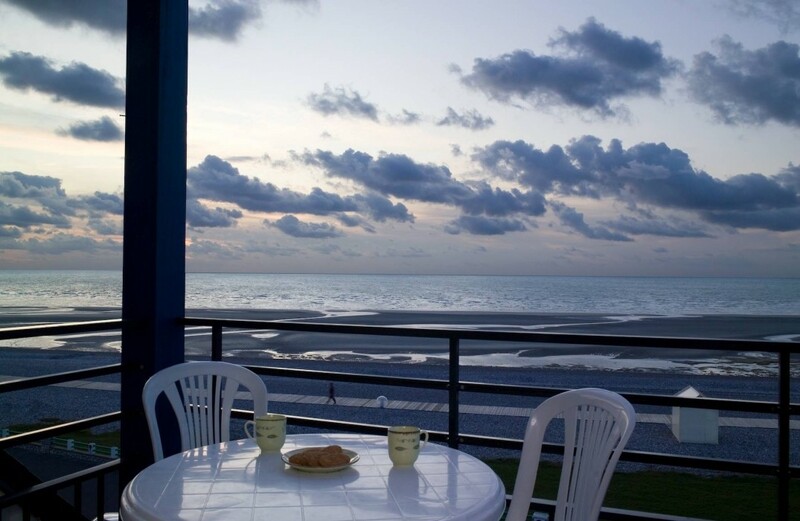 Home » Résidence madame vacances "les terrasses de la plage"
Enjoy a family holiday in this residence facing the sea and famous pebble beach bordering the 'chemin des planches' (seafront promenade with beach huts). 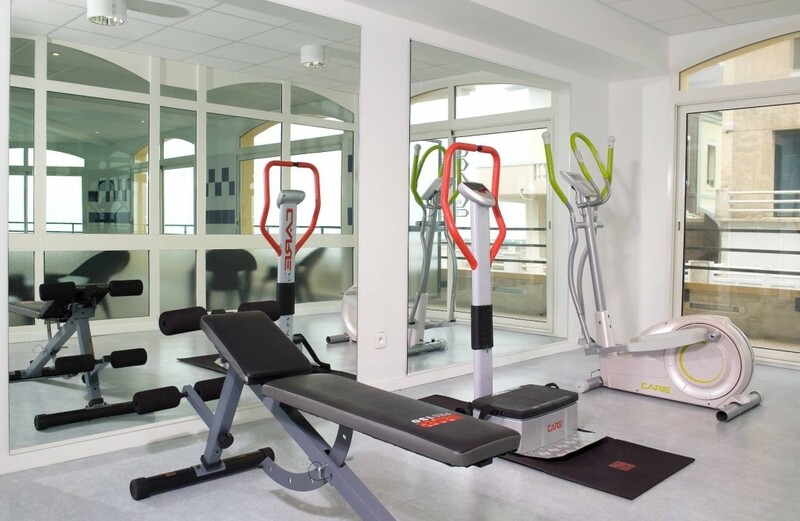 Children can use residence facilities, swimming pool, fitness room available, WIFI in reception. 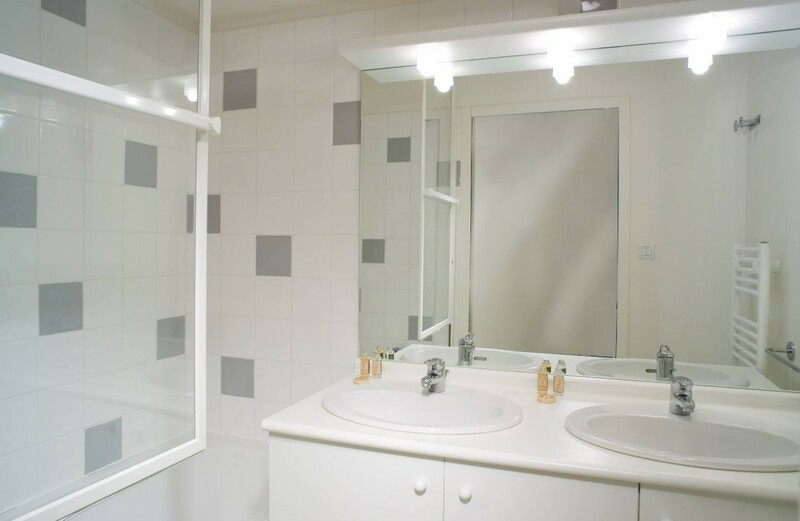 Apartments are well equipped but not fussy. 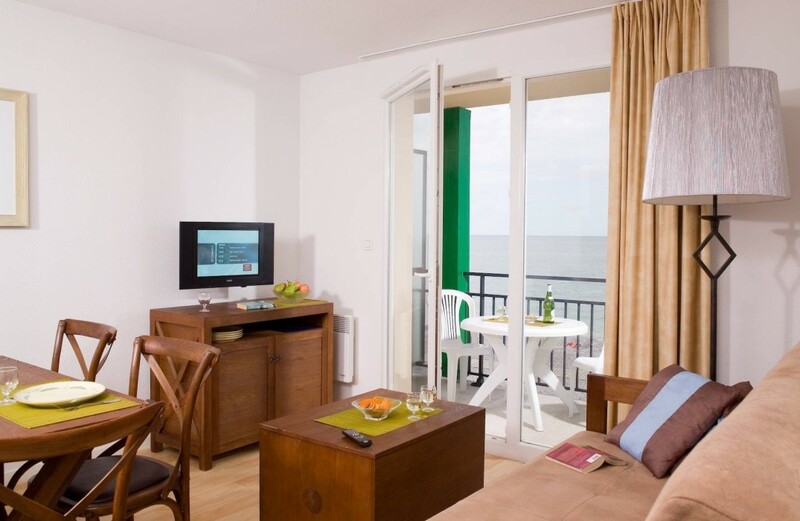 TV hire possible but you may prefer healthier outdoor pursuits! 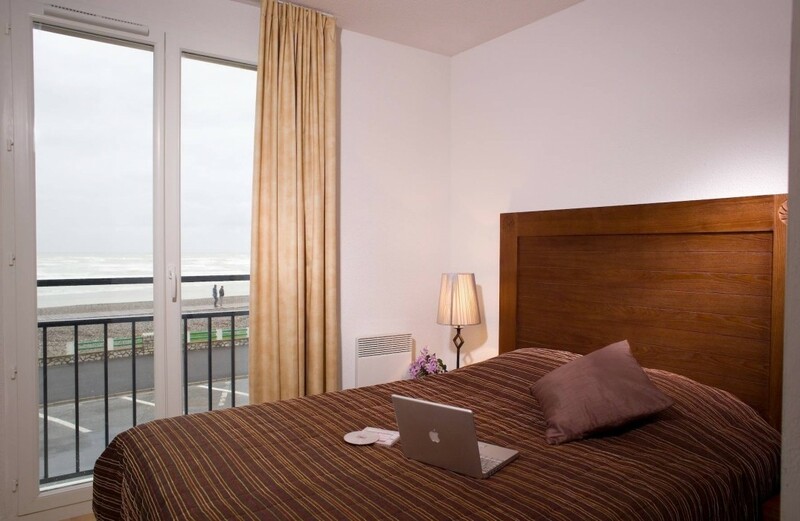 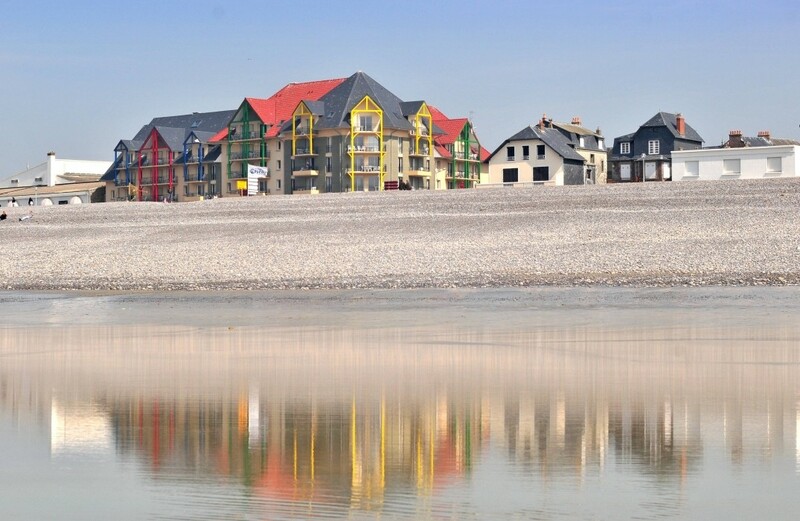 Ideally situated in front of the sea and the pebble beach, near the casino, this apartement hotel includes 76 flats which can welcome 4 to 8 people. 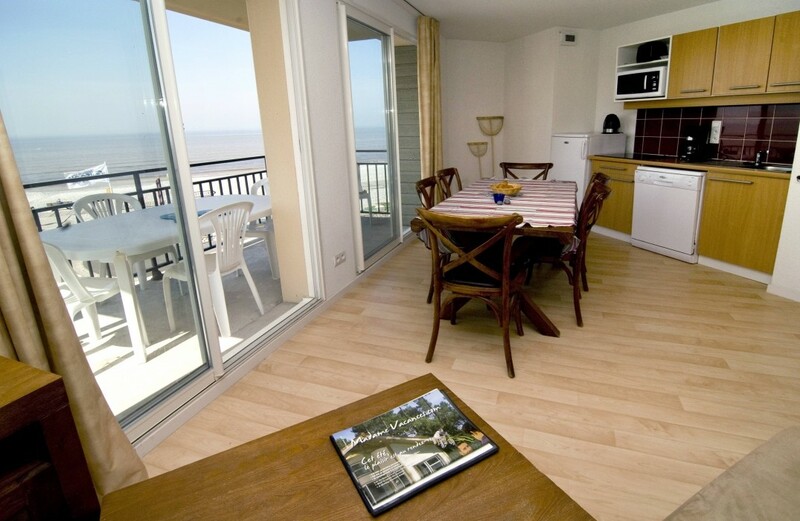 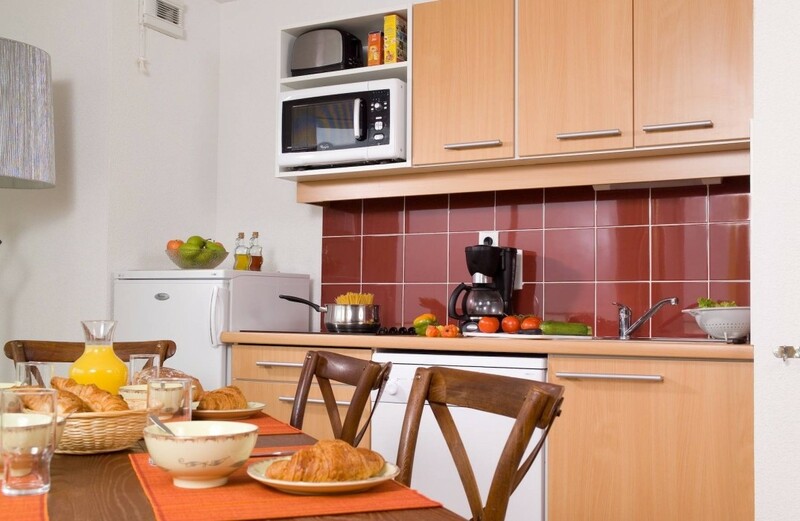 Each flat has a living room, a kitchen (with 4 hotplates, a micro-wave oven, a fridge, a dish washer), a terrace or a balcony with table and chairs. 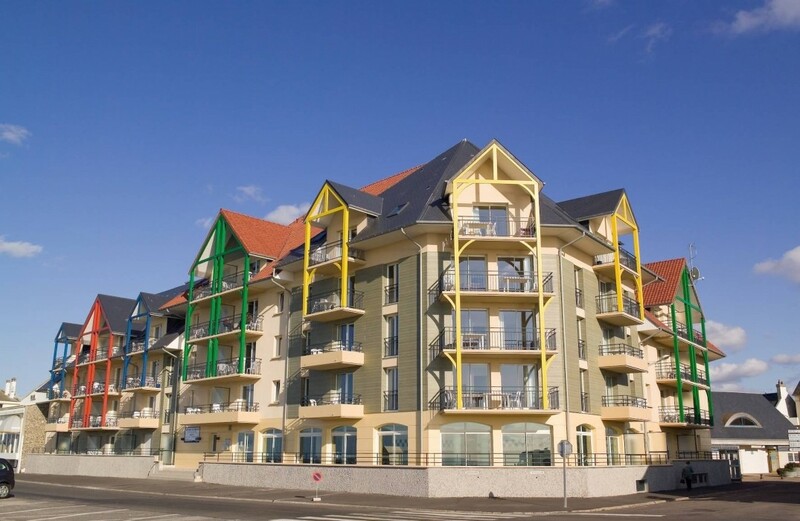 Some flats have a sea view. 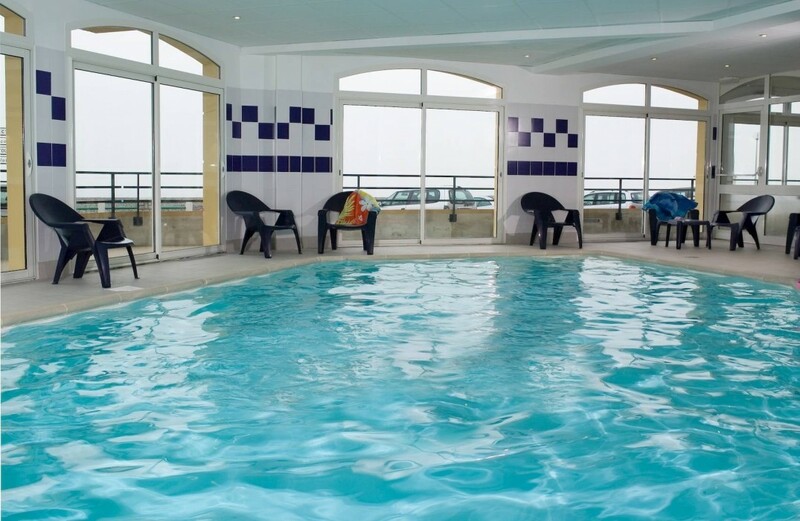 There is also a great interior swimming-pool (10x5m) with a sport room.